Reflecting back on our award winning pool at Bogong Court, Cabarlah. 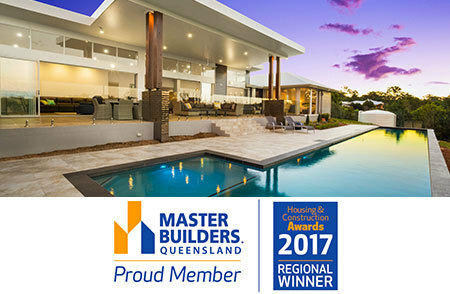 We are committed to working with the most dynamic and innovative team of carpenters, contractors and suppliers in the Darling Downs to ensure quality on every level. You don’t have to go it alone. From concept to completion we are passionate about sharing our industry knowledge and partners with you to realise your vision. Lavish Constructions is committed to providing the best quality, service and style in Toowoomba and surrounds. Locally owned and specialising in custom new homes, renovations and extensions we create your vision from our passion.